In the last post, we covered digestivs. 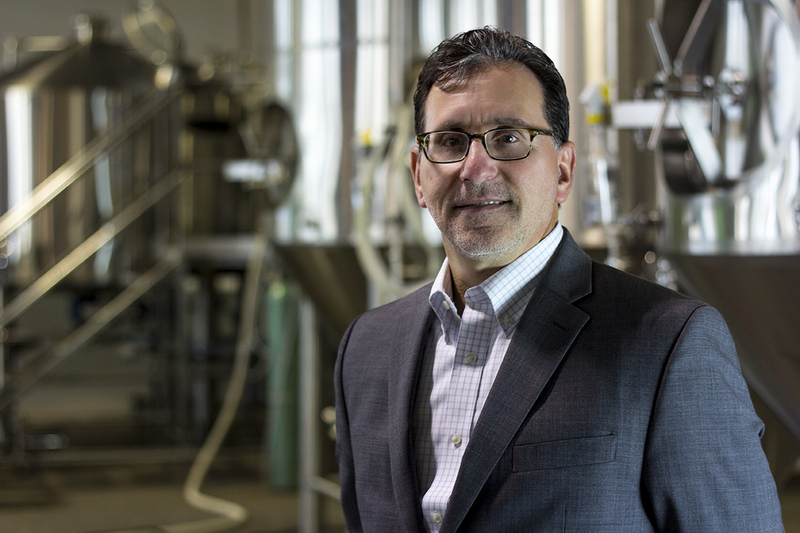 We listed a few famous ones, but we neglected Cynar. 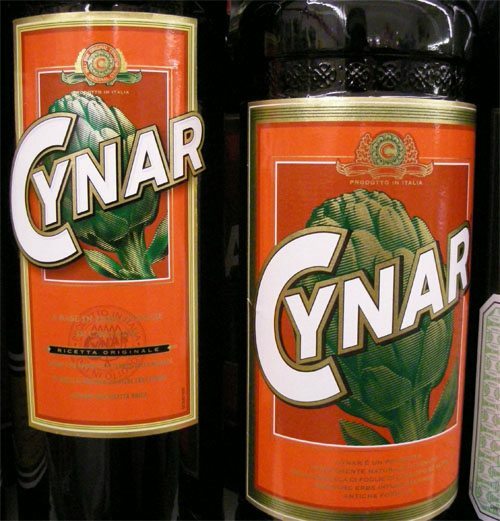 Cynar is a liqueur that happens to feature artichokes (Cynara scolymus), of all things. Although most people associate fruits and grains with alcohol beverage production — well before vegetables — the use of vegetables is extremely common. Potatoes and beets are widely used to make spirits. I don’t see a lot of artichoke wines, or those made from potatoes or beets, but here is at least one vegetable wine. 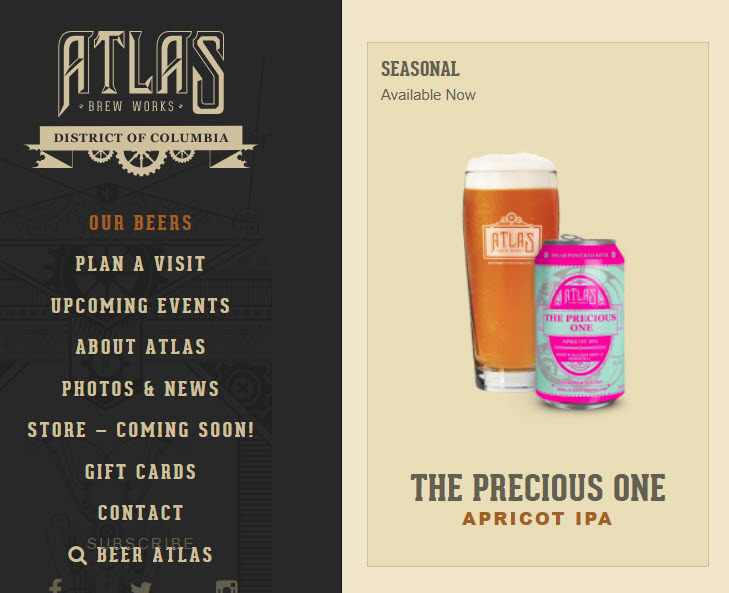 Filed Under: liqueur Tagged With: ingredients, would you drink it?